CheckUps can be utilized no mater your role, below are a few examples. 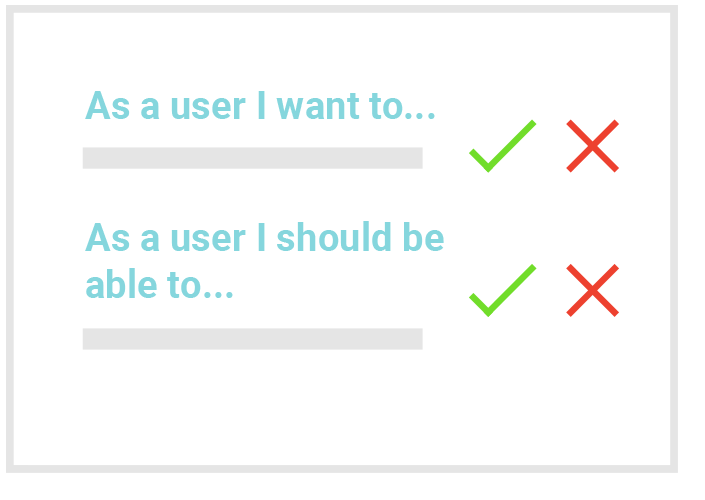 Keep track of your requirements and never miss an unmet requirement. 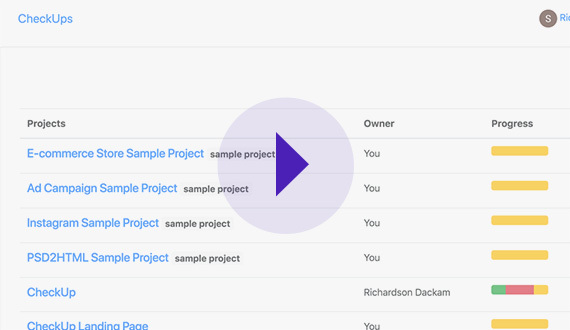 Get a holistic view of all your projects in progress and their statuses. Streamline code reviews and get an overview of your requirements. 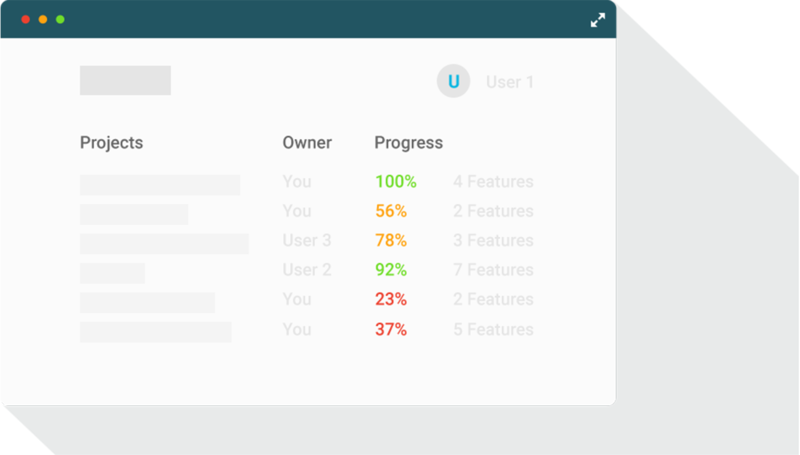 Keep you tasks and requirements up-to-date in one place, where reviews can take place and progress updated. 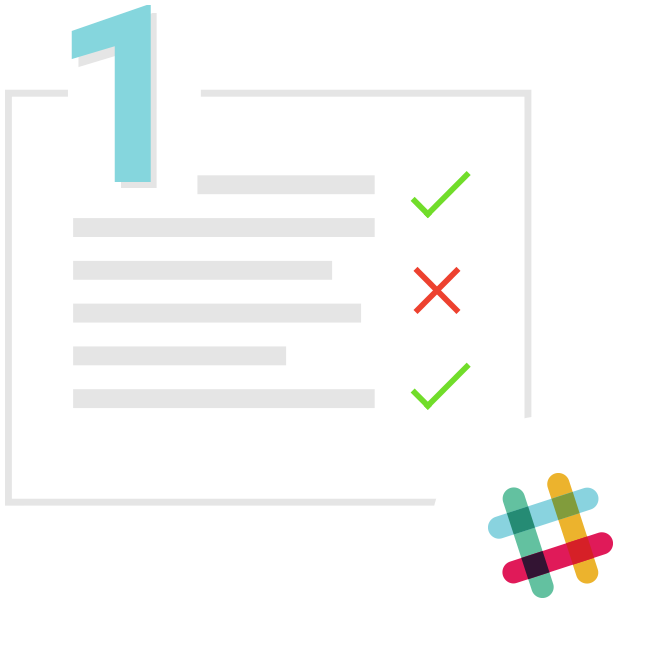 Integrate with Slack to get notifications. Do code reviews only when they're ready. 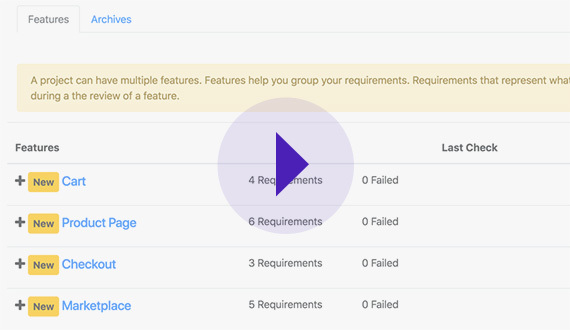 Get all developers on the same page by using CheckUp to run manual checks and to see progress of requirements in real-time. Make notes with our tool and immediately pinpoint code issues. 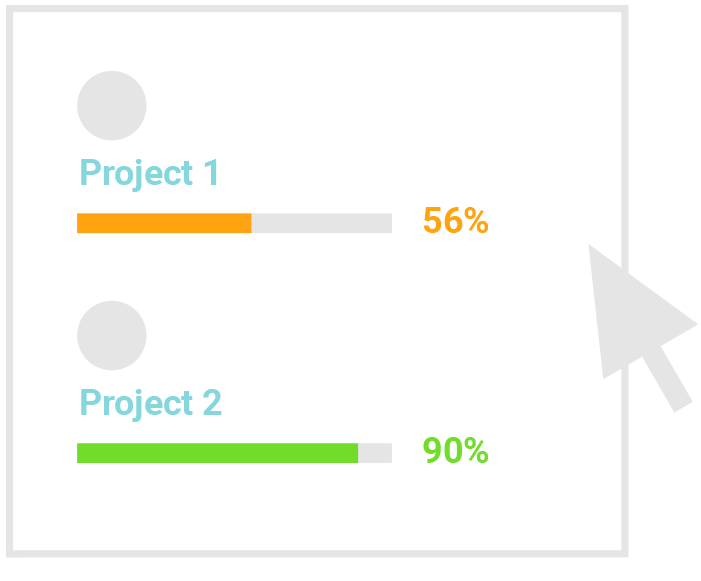 Reduce the amount of time going back and forth with your team to get project progress and see progress in detail with a feature list view or holistically with a visual progress bar. Companies of all shapes and sizes are adding CheckUps to their workflow.